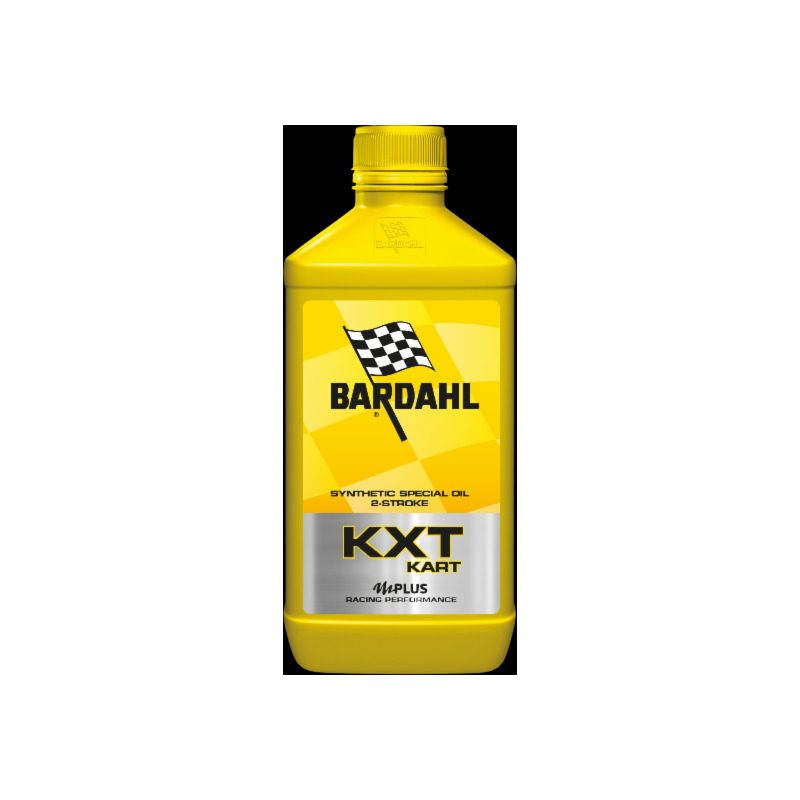 Special high performance lubricant, intended for sports use and developed for 2T KART engines operating at very high speeds and subjected to severe operation. KXT KART is approved by the International Karting Commission (CIK-FIA). IDEAL FOR 2T KART enginesPRODUCT PLUS Power Improver: Increases engine power Maximum protection against wear and seizure Superior engine cleanliness, excellent piston reading KXT Kart is homologated by the International Karting Commission (CIK - FIA) 100% synthetic, contains castor oil.USE Concentrated formula usable at low dosage For manual mixingPROPERTIES AND TECHNOLOGY OF THE KXT RANGE Lubricant formulated with synthetic esters and special complex esters with very high viscosity that give the oil superior anti-seizing and EP properties to ensure optimum lubrication of the engine and at the same time allow a "clean" combustion free of deposits. 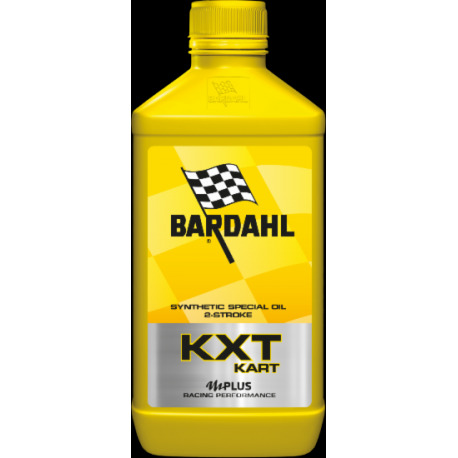 The Bardahl Polar Plus formula guarantees greater power with maximum anti-seize safety even in the most difficult operating conditions of the engine. 100% synthetic, it contains castor oil.